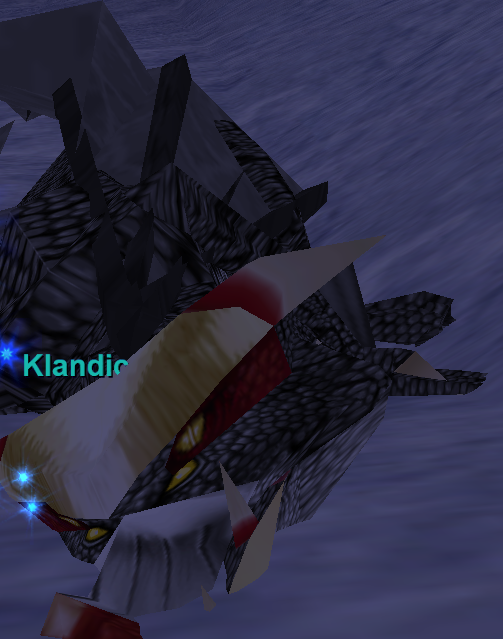 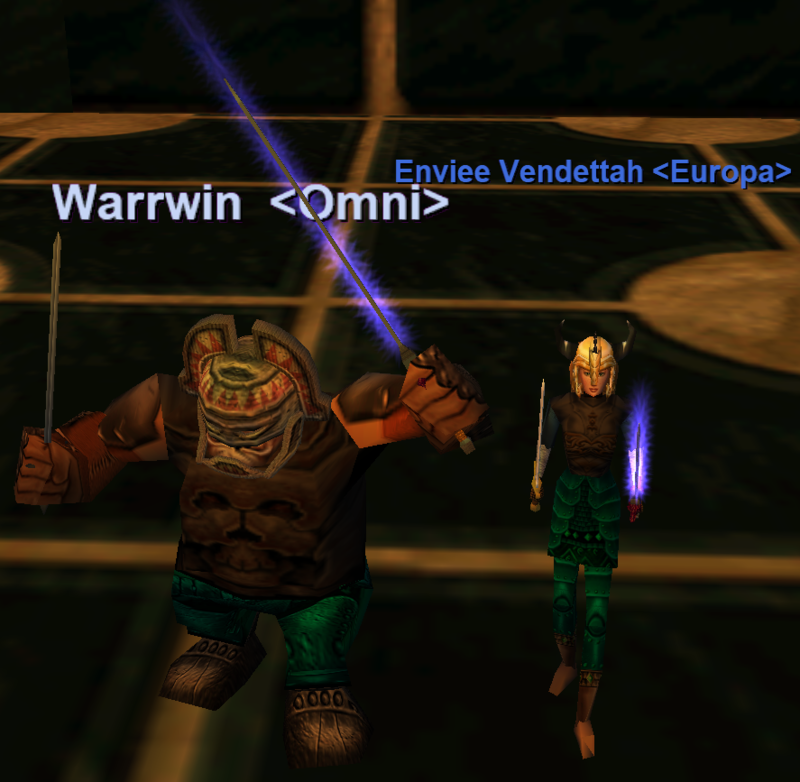 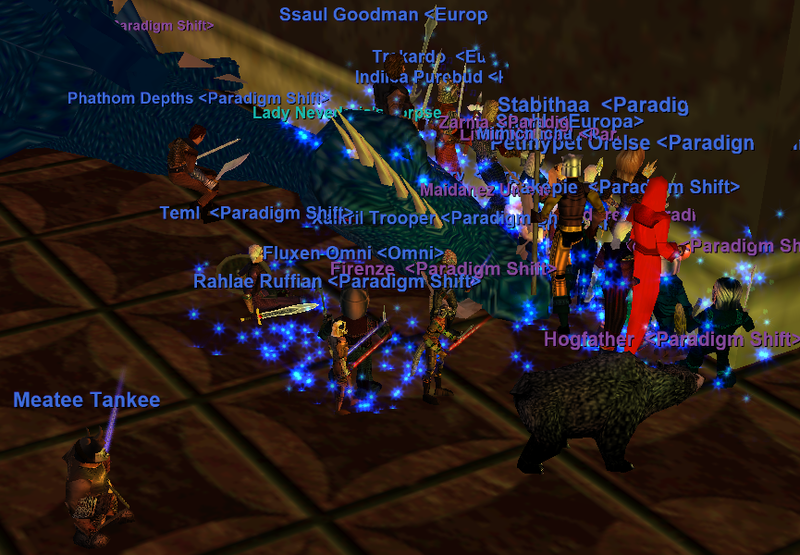 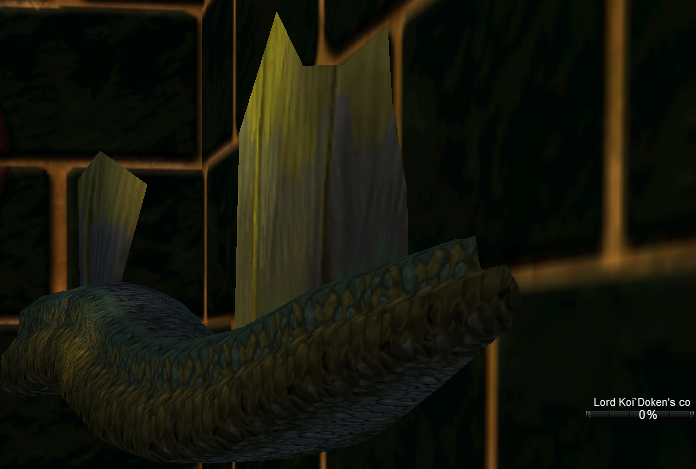 CGS took full advantage of the double quake with kills all over Norrath. 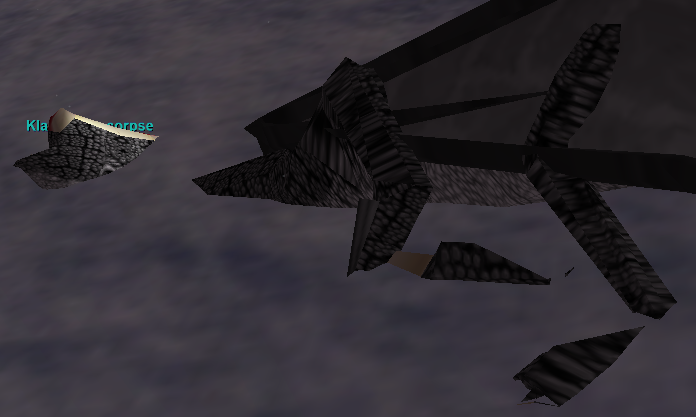 Thursday was all 6 dragons in VP, Ikatair, Feshlak. 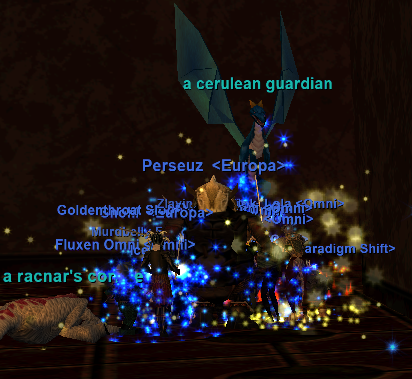 Gratz all on the loot. 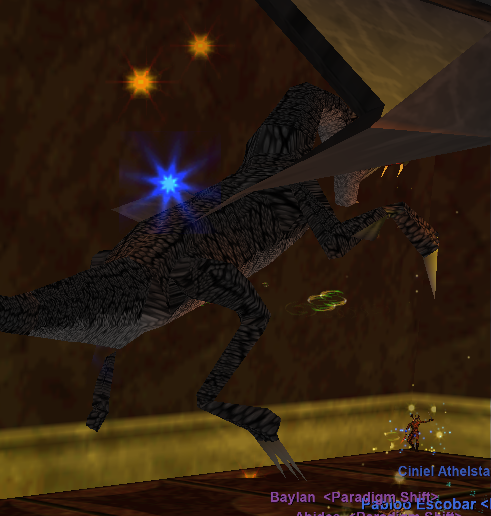 Link to topic: Double Quake!